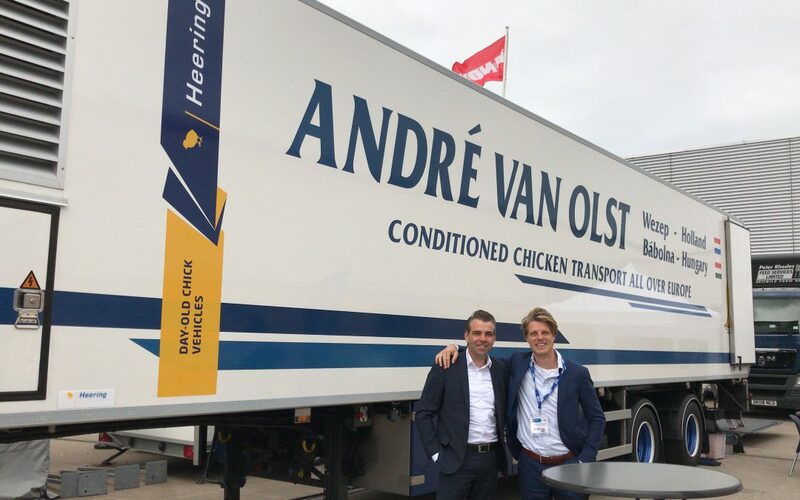 This week the Pig & Poultry sector came together in Stoneleigh Park in the UK to show-case the newest technologies, products and developments of the industry. It was the first time that Cormorant was present at the fair, but that being said we did not regret this at all. It was inspiring to see and learn that even though there was a huge diversity of the crowd and exhibitors there was one thing that they all shared and that is a passion for the industry they work in and the animals they work with. Whether it’s the farmer, the transporter, the breeder or the feed mill everyone has their role to play in the supply chain. Such events are truly a great tool to get to know new people and learn more about the industry.